We’ve all experienced toothaches. They can be mild or severe, and can be caused by a variety of factors, with a small portion of them being critical. 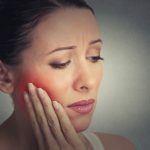 If you aren’t suffering from a serious oral or dental issue, most of these toothaches will go away in less than a day with pain killers and some home remedies like saltwater rinses, compresses and clove oil. However, sometimes the problem isn’t quite so simple. Imagine having a severe, persistent toothache that radiates down your neck, ears, and jawbone. You take painkillers and use every home remedy available in your arsenal, but the pain still doesn’t go away. In addition, you have a fever and swollen lymph nodes in your neck, and you experience sensitivity to chewing, cold, and hot foods, and even experience swallowing or breathing difficulties. If this is ever the case, you might be suffering from a periapical abscess. A periapical abscess is an infection on one of your teeth and it is considered a critical oral health issue. A periapical abscess can cause you to lose the infected tooth and, if not treated properly, it can cause serious or even life-threatening complications. 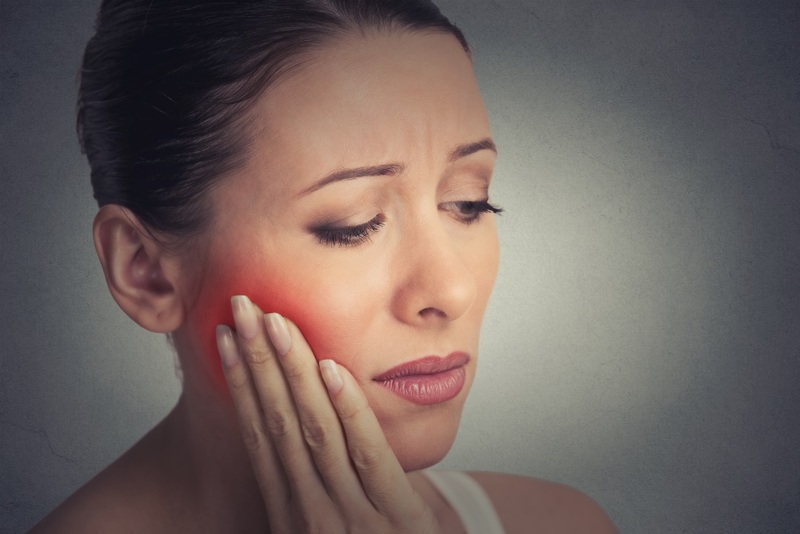 In this article, we’re going to break down what a periapical abscess is, what causes it, what treatment methods are available, and some pain–relieving home treatments to try while you wait to see your dentist. In any case, make sure to see your dentist as soon as possible if you suspect you’re suffering from an abscess. Every type of abscess has its own level of severity and set of symptoms. In this article, we’re going to focus on the periapical abscess. In a glance, a periapical abscess can happen when any bacterial infection makes its way into the innermost part of a tooth, the dental pulp. The dental pulp is the heart of our tooth because it contains its blood vessels and nerves. However, we all know how hard our teeth are. As a result, bacteria making their way into the heart of a tooth isn’t going to happen overnight. Let’s break down the processes that ultimately allows bacteria to enter deep inside our pearly whites, later leading to complications like periapical abscesses. To begin with, bacteria are present everywhere around and inside us. In fact, a study has shown that there are ten times more bacteria than human cells in the body, with a staggering number of 39 trillion bacterial cells inhabiting every one of us! A relatively small number of this colony (about 6 billion) inhabit the mouth. Factors like diet, poor oral hygiene and plaque, can enable some of these bacteria to release acids. These acids will attach to the tooth enamel (which is the protective shield of our teeth) and then starts dissolving it, resulting in the formation of tiny holes on the teeth. These tiny holes have a very famous name: tooth decay! If a tooth is cracked or has these tiny holes due to tooth decay, more bacteria can enter through them, dissolve the soft tissue layer under the enamel, and eventually find their way into our tooth’s heart (the pulp). There, they infect and wreak havoc on the tooth’s blood vessels, nerves, and connective tissue, and can end up killing the tooth in time. However, the infection doesn’t end there. If the abscess is not treated, chances are that the infection will eventually spread to other areas, too, including the jaw, neck, and head, causing all sorts of infections including sepsis, which is life-threatening. Note: The sum of these symptoms all at once makes for a critical situation. If you experience difficulties in breathing or swelling, get care immediately. If your dentist isn’t available, go to an emergency room as soon as possible. 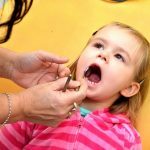 A periapical tooth abscess can’t be treated at home and won’t just “go away on its own.” You have to visit your dentist as soon as possible if you experience the symptoms mentioned above or have reason to believe you might have developed a periapical abscess or other serious oral infection. Root canals: If your tooth is still alive, this is the procedure of getting the tooth filled and sealed after removing the abscess from its root. Tooth extraction: If it’s too late for your tooth and a root canal is not possible, your dentist will remove the tooth to cure the infection. To recap, a periapical tooth abscess is a critical infection that cannot be treated on its own. 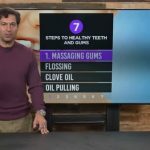 The home tips listed above can help you while waiting to see your dentist and can help with the pain and other symptoms. However, the most important thing is to see a dentist as soon as possible.